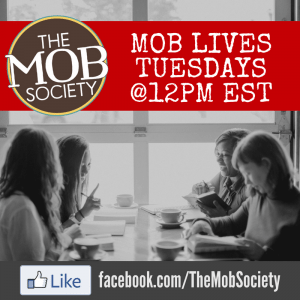 But here at The MOB Society, our mission is clear — we want to equip and encourage parents to raise godly boys. So where there is a desire for an honest discussion and a need for a sharing of new ideas within our community, we’re not going to shy away from what might be considered a controversial subject. In fact, God has uniquely created each child to be different and it stands to reason that families are formed the same way. Each family’s culture and backgrounds, experiences and passions, strengths and weaknesses, and collective gifts and tendencies mesh together in an extraordinary way. With that in mind, it’s understandable that what might work for one family in the discipline department might not work for another. All these factors and more come into play when determining how to guide your children toward obedience. However, there is one aspect of discipline we can all agree on — consequences play a key role in fashioning a person’s character and attitude towards authority. ← Tweet that! Parents are often the first opportunities God gives our children in preparing them to ultimately surrender to His authority and Lordship over their hearts and lives. So this discussion? It’s a critical one. 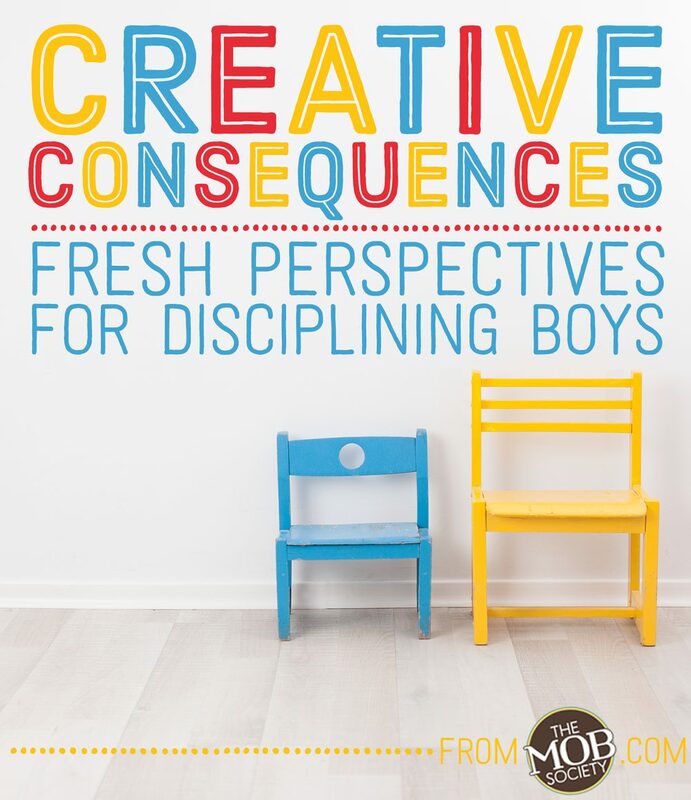 This month, our writing team will cover a variety of topics as they share some of the creative ways they’ve inspired their children (and specifically, their boys) to be obedient. You’ll read things you agree with and some you don’t — we simply ask that you follow God’s direction for your family, while keeping an open heart that He may be leading other families in a different way. As always, we encourage discussion and the sharing of ideas in our vibrant community. However, we also expect that conversation to be uplifting, encouraging, and honoring to God. Any comments on this month’s articles or on our social media updates that don’t adhere to our comment policies (head to this page and scroll down to read them) will be removed. How to handle sibling rivalry. How natural consequences are a great way to prevent an entitled attitude. How training your boys with a vision for self-discipline will serve them best in the long run. How regular, physical activity can help decrease bad behavior. How to position mercy within our creative consequences so we don’t crush our sons’ spirits. How targeting our child’s heart first is better than simply trying to correct behavior. How the role of discipleship fits into the discipline discussion. We know this month is going to spark fresh vision and new ways of handling consequences in your home, so if you’d like to have these articles sent directly to your email inbox, simply sign up for our BoyRaiser Newsletter below. You’ll be sent new articles every time they’re published on our site, in addition to our newsletter emails with practical insights and encouragement for the BoyRaising journey. 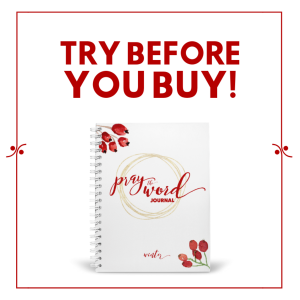 Additionally, if you’re a brand-new subscriber to our emails, you’ll receive our latest resource, The Parenting Playbook for Christian Moms of Boys, filled with wit and wisdom from BoyMom experts in the trenches! Let’s dig deep this month and get a fresh perspective on creative consequences in our homes! PreviousWhat if my son doesn’t have the Holy Spirit?